Get started in a new career in Website Designing with our Web Designing and Development Experts. This qualification provides the skills and knowledge to website designing in a variety of Marketing and communication design, across a number of industry sectors. Those in Web Development and Other Productive sectors are responsible for achieving project objectives. Web Designer need a sound theoretical and Practical knowledge base and have the skills to initiate, plan and execute projects, as well as evaluate their own work and/or the work of others. Css is a key tool in web design. 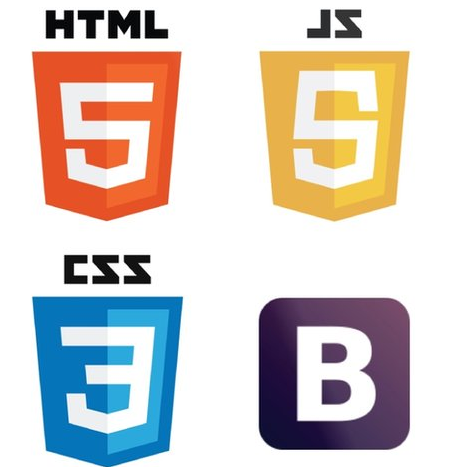 In case you’re not familiar with CSS: CSS is the sister technology to HTML that is used to style your web pages. The details are in the tutorial, but for now we can say that CSS can make your web pages look great!